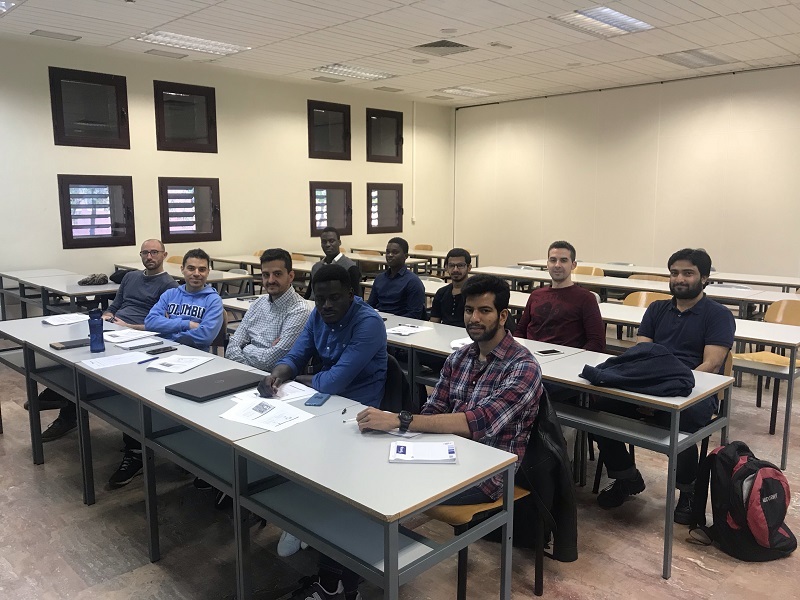 Members of the OUTCOME Project have participated in the workshop “Competing for research grants for early stage researchers” This training has been given by Aya van der Kroonenberg at UC3M on April, 4th. This entry was posted by outcomeitn. Bookmark the permalink.